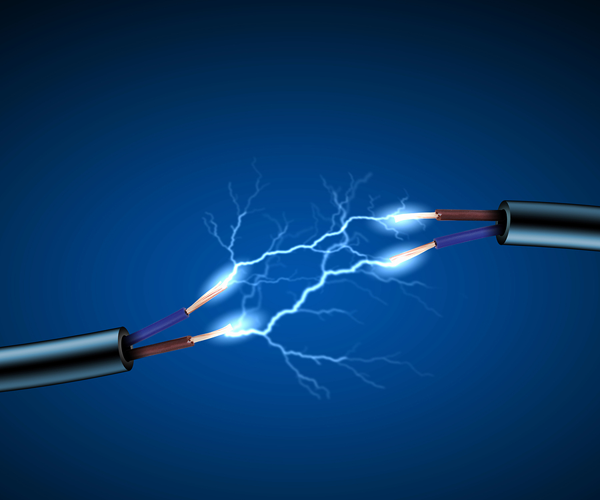 Protect yourself with an electrician insurance policy through Keep Insurance! Westchester NY electricians provide the connections that allow current to flow: powering the lights, appliances, computers, and other devices that we rely on every day. They enable the life force that makes things run. But they also have the most hazardous occupation, and your life must be a priority. That’s just two, but think about how severe each is. As important as your trade is, Keep Insurance understands the importance of an insurance policy for electricians because we understand your risks. Contact us today to learn about our coverages.